ASX listed Sky and Space Global has unveiled its next generation “nano-satellite” design that it intends to use to build a constellation of up to 200 units in space. The proposed constellation of miniature satellites that are just 30cm in length, will be capable of providing affordable satellite phone calls, text messaging and data services. 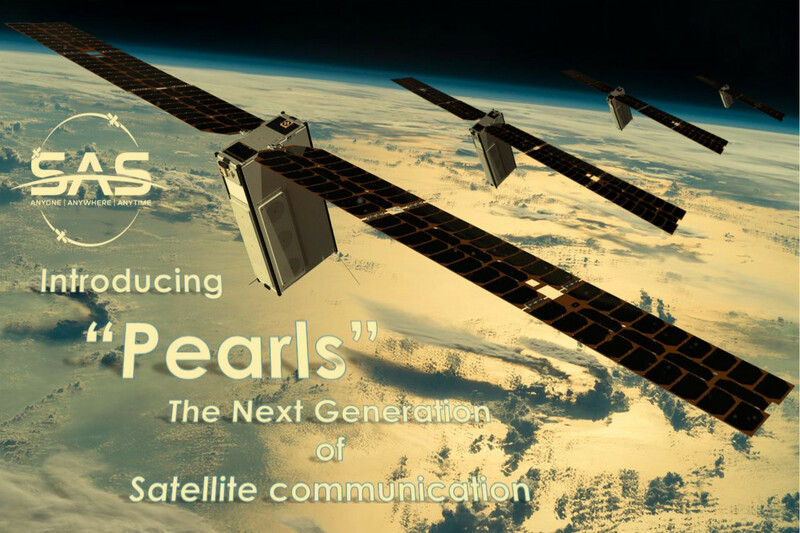 The emerging telco upstart said on Wednesday that its new nano-satellites, known as “The Pearls”, would start rolling out by 2018. Company management told the International Astronautical Conference in Adelaide this week that the unique nano-satellites would showcase innovative features such as a three meter span of sun tracking solar panels and around 150 Watts of power, enabling 24/7 payload operations. Sky and Space are planning to have their full constellation of up to 200 units fully operational by 2020. The company is looking to provide affordable telecommunications services to the millions of people in remote locations with poor satellite infrastructure and industries that are poorly serviced by the major telcos. Sky and Space also announced this week they had signed an MOU with leading global cyber security firm Check Point Software Technologies. The MOU will see the companies partner on validating and testing Check Point’s tech in the Perth-listed satellite player’s space and ground networks. Check Point Software is one of the largest network cyber security vendors globally, providing high-end solutions and protection to more than 100,000 organizations worldwide.